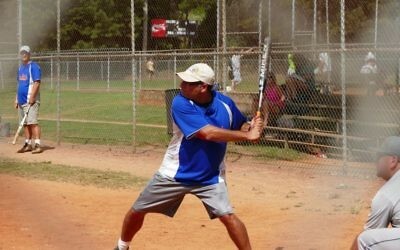 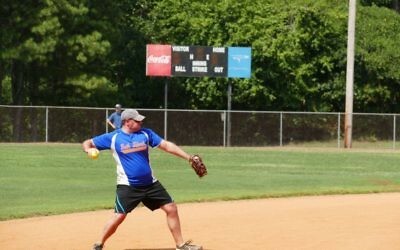 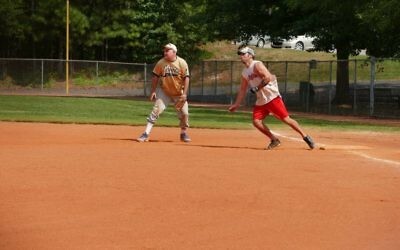 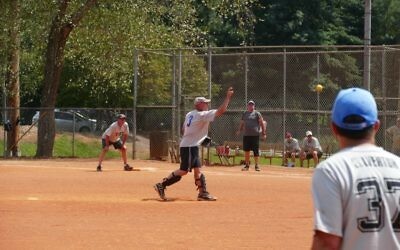 Etz Chaim and Beth Tivkah 2 win the B and C divisions in the Atlanta Men's Synagogue Softball League. 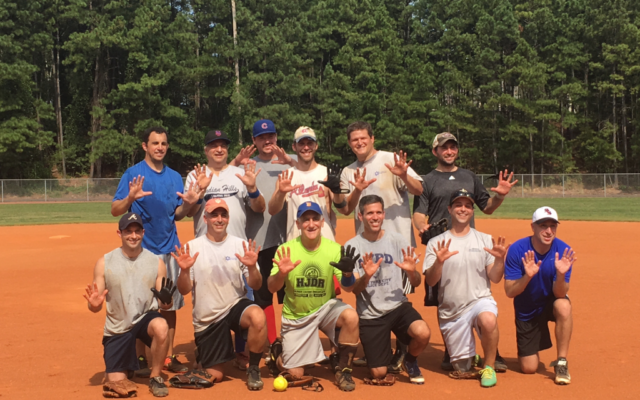 Congregation B’nai Torah, Congregation Etz Chaim and Temple Beth Tikvah 2 were crowned champions as the Atlanta Men’s Synagogue Softball League season came to a close Sunday, Aug. 27. 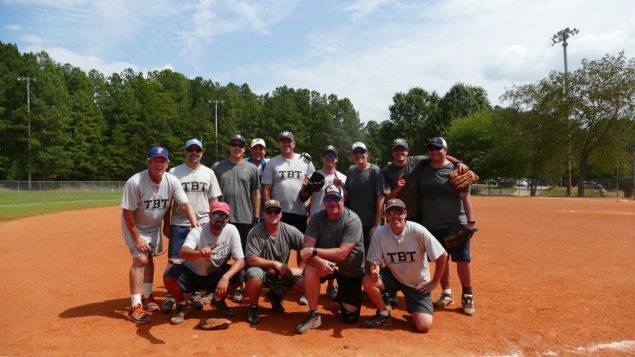 It was the 10th time in 11 seasons that B’nai Torah won the title in the A division and marked a return to the top after Congregation Beth Tefillah snapped its fellow Sandy Springs synagogue’s nine-year championship run last summer. 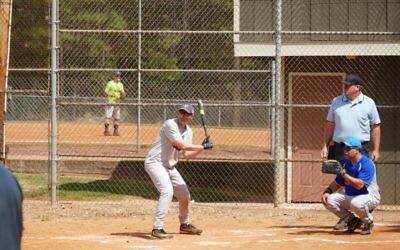 B’nai Torah defeated The Temple, 9-3, in a game that was much closer than the score indicates. 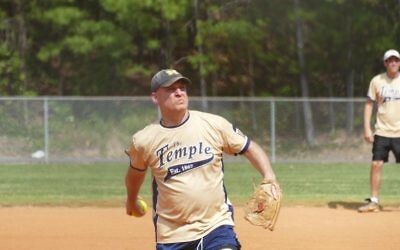 A close B’nai Torah win Aug. 13 had knocked The Temple into the losers’ bracket of the tournament, but the Temple team clawed its way into the championship game for a rematch after a victory over Temple Sinai on Aug. 20. In the title game, the two teams traded blows in the first inning, and B’nai Torah took a 3-2 lead. The scored stayed the same until The Temple tied the game in the top of the fifth inning, but B’nai Torah scored twice in the bottom of the fifth and tacked on four more runs in the sixth to win. 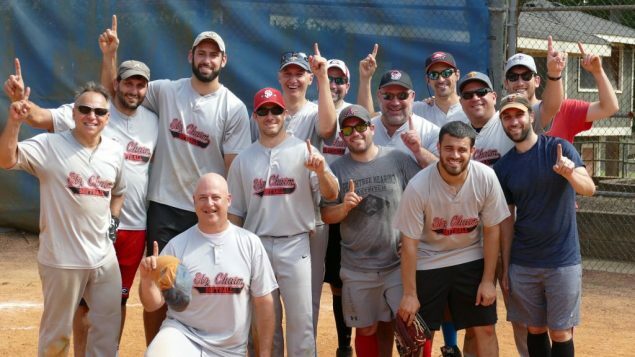 In the B division, Etz Chaim rolled over Beth Tikvah, 14-5, for the championship. 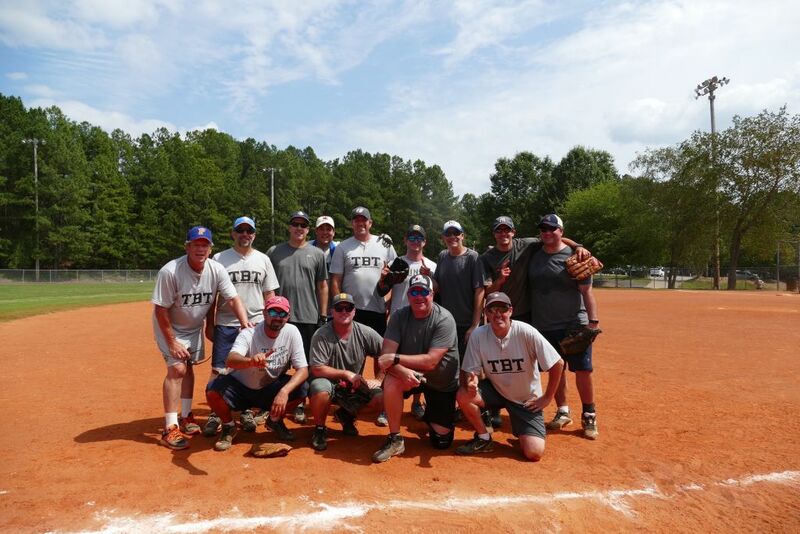 Like B’nai Torah in the A division, Etz Chaim swept through the double-elimination tournament without a loss. 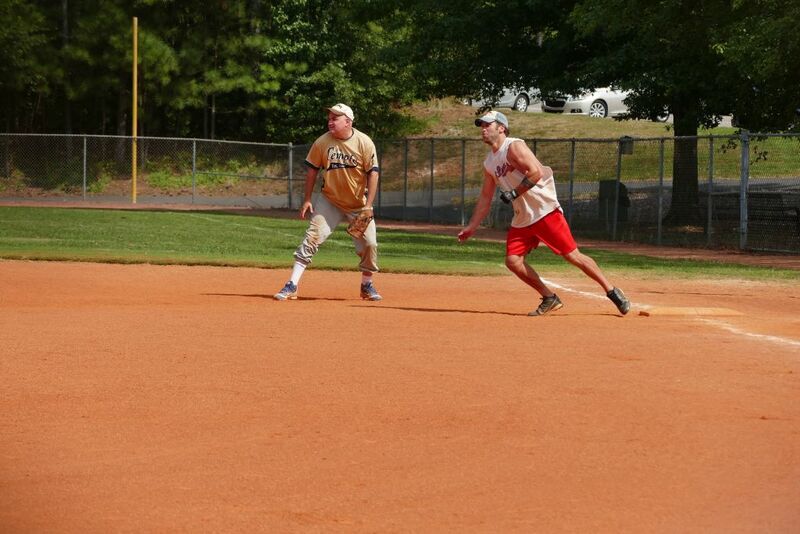 Also like the A league, the B title game was a rematch of a semifinal game Aug. 13. 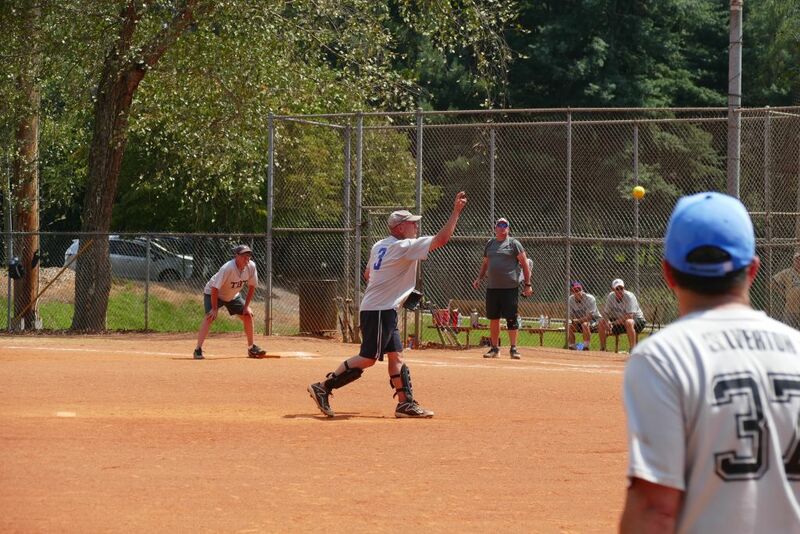 Etz Chaim’s win that day earned a spot in the championship and knocked Beth Tikvah into the losers’ bracket. 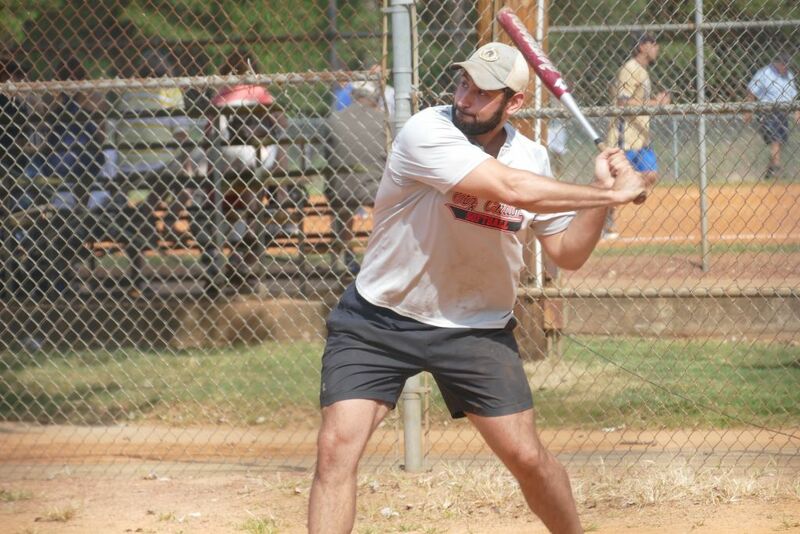 Strong performances in the title game by Etz Chaim pitcher Ken Danis and middle infielders Alan Golsen and David Lewis, the son of longtime Etz Chaim Rabbi Shalom Lewis, were enough to halt any offense by Beth Tikvah. 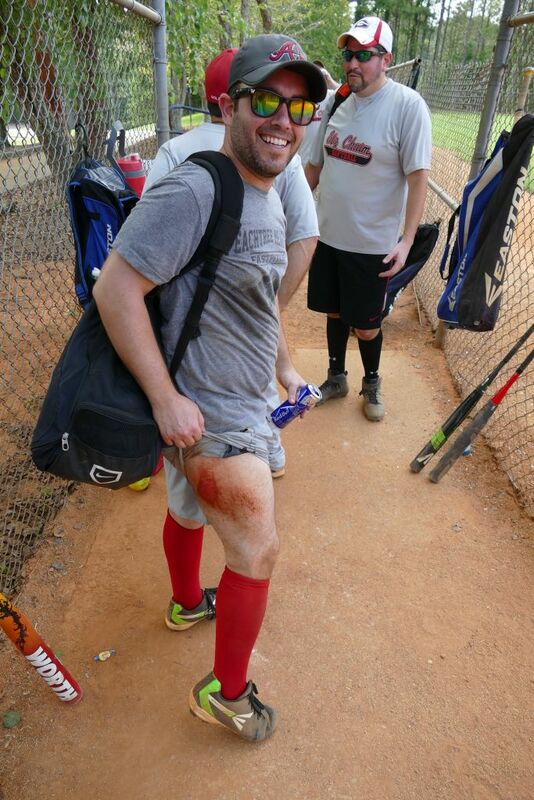 Etz Chaim, meanwhile, scored 10 runs in the first five innings and never looked back en route to its first B league championship since 2009. 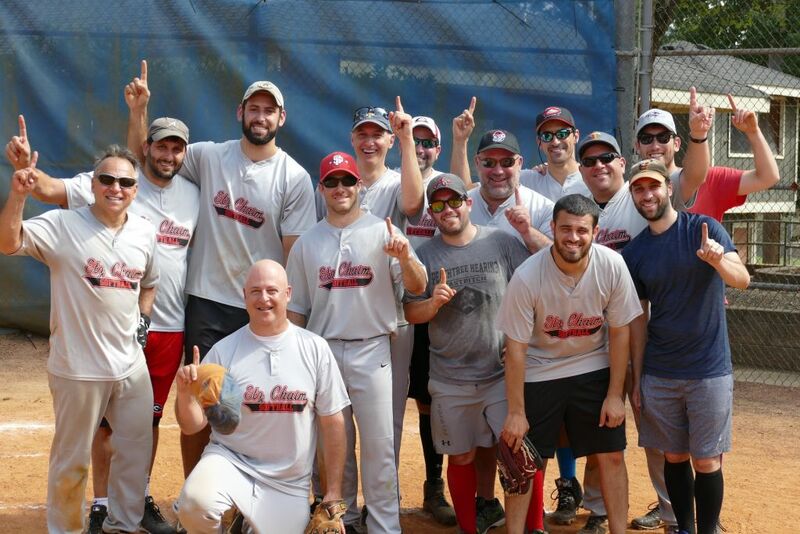 The C champion Beth Tikvah 2 squad: Rob Kremer, Mark Madans, Eric Levin, Roman Trebon, Michael Cohen, Adam Rosovsky, Brian Baker, Marty Levinson, Jay Myer, Doug Perkins, Gil Wolchock, Sam Bennett, Mike Levin, Eric Antebi, Jeff Rudel. It wasn’t all bad news for Beth Tikvah, however. 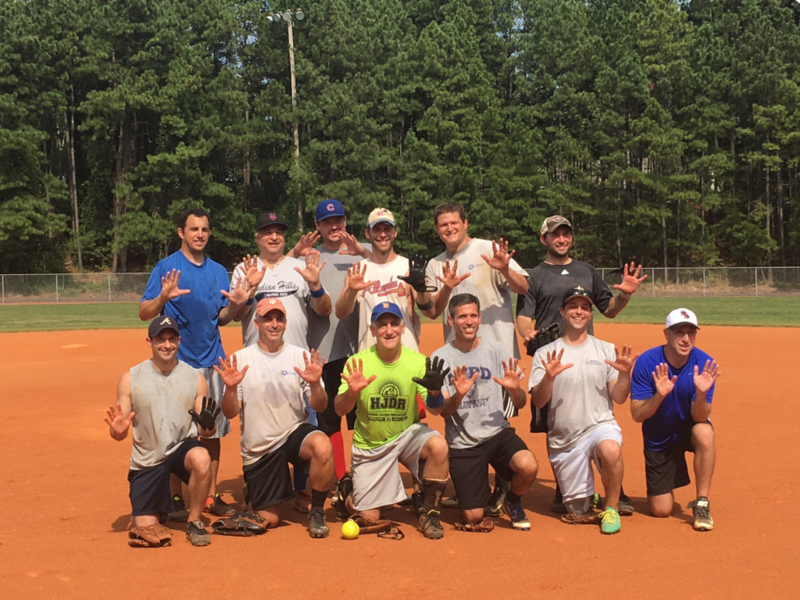 The Roswell congregation’s second team won the C championship over Temple Emanu-El in two games. 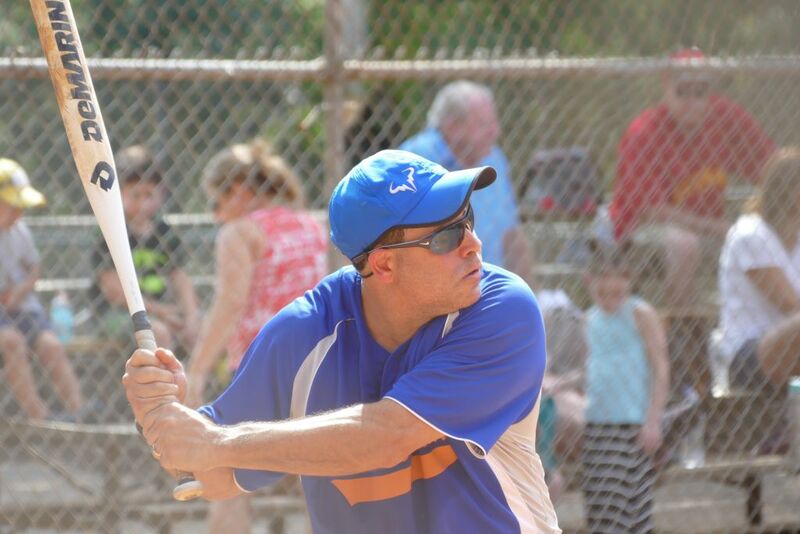 Entering the C final from the losers’ bracket despite an undefeated regular season after losing to Beth Tikvah in the tournament Aug. 6, Emanu-El had to win twice Aug. 27 to take the title. 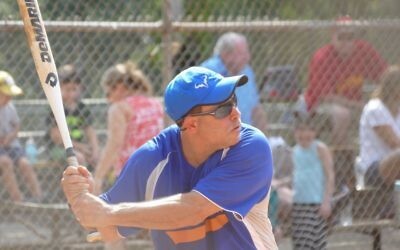 Emanu-El won the first game, 14-12, but fell to its fellow Reform synagogue in the second game, 9-7.